Agri Pro focus is a network for business minded farmers. On 24 and 25 August 2017 more than 500 local farmers met in Chipata. 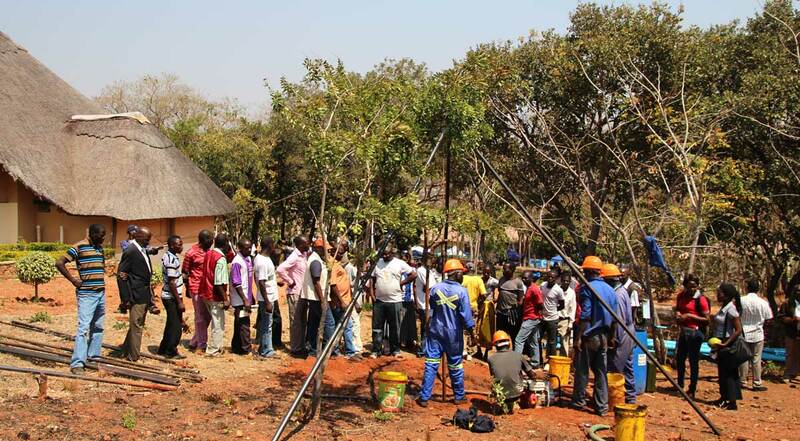 Jacana SMART Centre was present, drilling in the garden of the hotel, demonstrating a working rope pump. Local trained entrepreneurs pitched their businesses. Lots of valuable connections were made.